A L M Engineering & Instrumentation Pvt. Ltd. is promoted by Sarfraz Panjwani, a mechanical engineer from Mumbai. We have a core team of dedicated professionals who are qualified and experts in their respective fields. 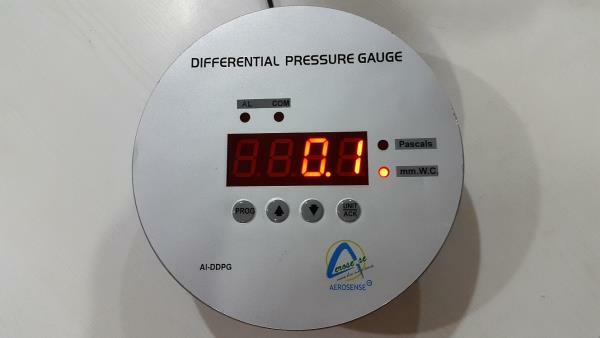 A L M is mainly into instrumentation related to measure and control of pressure including differential pressure, flow, temperature, relative humidity and level. Our business mainly consists of Analog & Digital Instruments for HVAC / BMS / EMS / Textile & industrial Automation Instruments. These instruments are manufactured by us as well as imported from U.S.A., Canada, EU Nations and exported to Middle East (Kuwait, Qatar, UAE, Oman etc. The products are catered to various industries including HVAC, Building Automation & Green Building, Clean Room, Pharmaceuticals, semiconductors, chemicals, electronics, power plants, nuclear plants, oil & gas, pollution control, dust collection systems etc. A L M has modeled its Quality Management System as per ISO 9001: 2008 stipulations. 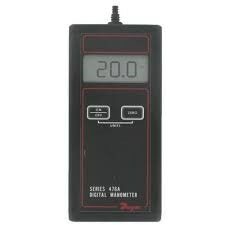 The products and instruments manufactured / marketed by us are tested and calibrated with state of the Art Equipment. We verify the performance and design of the instruments at the in-house laboratory.